Did you know about the Children’s Fitness Tax Credit? Go to Canada Revenue Agency to learn more about their $500 non-refundable tax credit for parents of children under 16 years old participating in a program of physical activity. 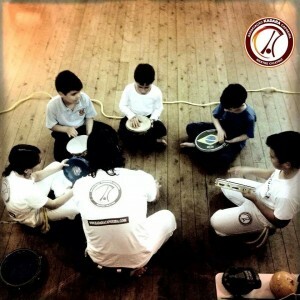 We focus on empowering children with a focus on Capoeira movements, gymnastics skills, martial arts techniques, music and instruments. Classes are taught with games and songs and lots of moving around. Your child will develop strength and control through practicing movements, techniques, music, drills and conditioning exercises. Students learn the culture and history of Capoeira while developing respect for the art, themselves and each other. Classes focus on game play, gymnastic skills and philosophy. The students are integrated into adult classes on Saturdays in order to improve group dynamic and socialization skills. 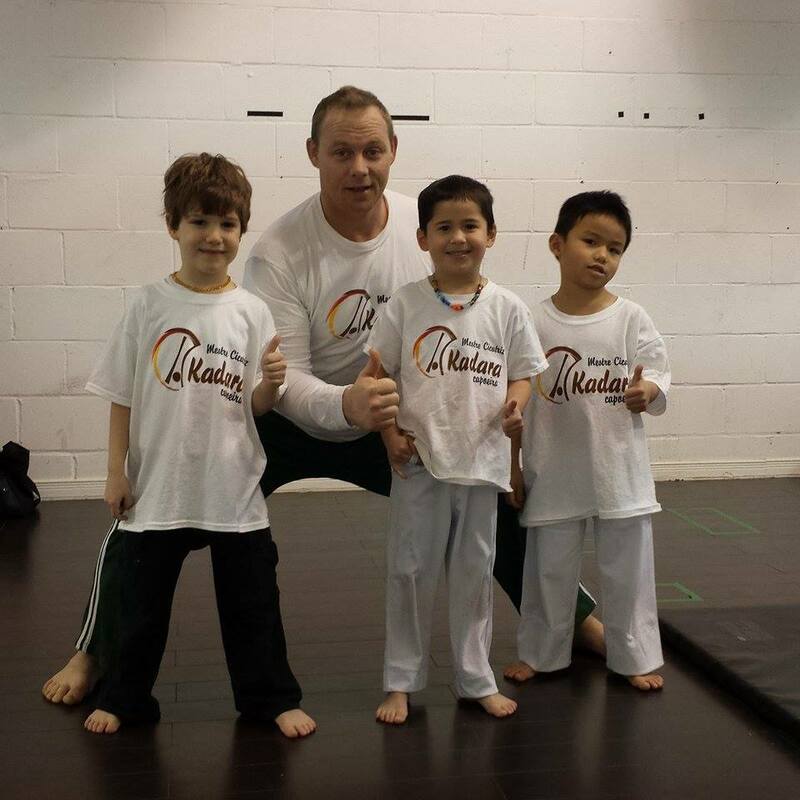 Capoeira is a great way for kids of all ages to come together and develop their physical, social, musical & creative energy whilst encouraging discipline and respect in a fun & playful environment. Capoeira will benefit your child by developing psycho-social aspects such as Anxiety, Shyness, Aggressiveness, Discipline, Co-operation, and Communication. The principle aspect in playing Capoeira is where the most important aspect is not winning or losing, but geared toward cooperation and cultivation of each child’s skill as the game has no winner or loser. Capoeira can also help to develop the potential of each child in their ability to learn in school and have a positive influence in general in the physical, mental and social aspects of their life.